The SM K33 Micron Airbrush is here!!! We are very proud to introduce you to the very first exclusive series of a very special Airbrush! Foxy Studio, in collaboration with Professor. 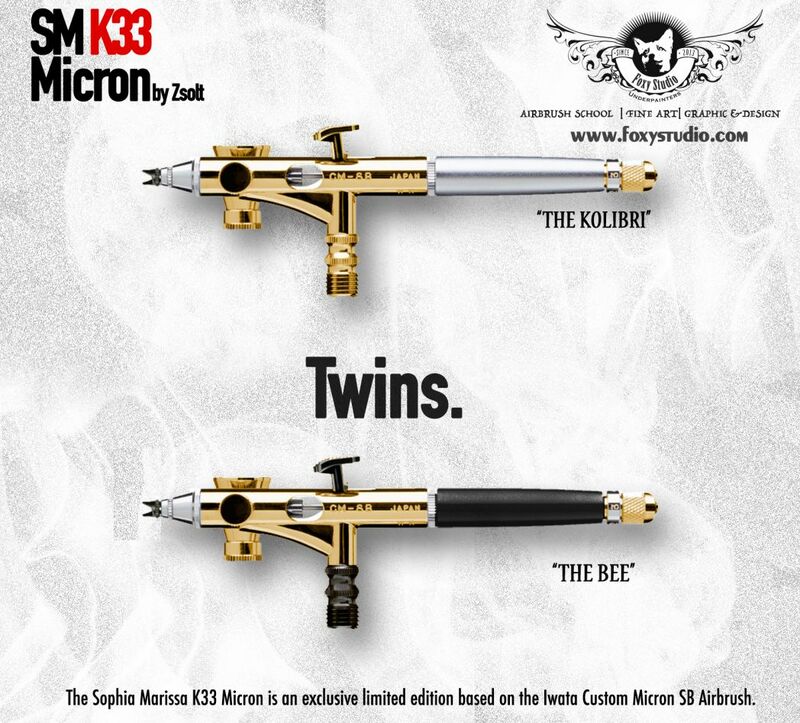 Zsolt Kovacs, presents: the SM K33 Micron. 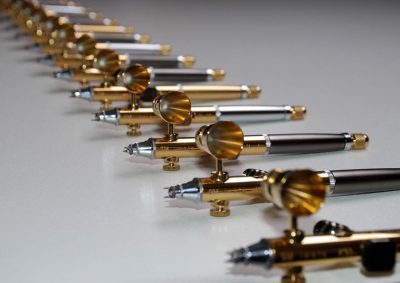 Based on the excellent Iwata Custom Micron SB v2, the K33 will be released in a limited edition of only 35 examples, each numbered and engraved with their own unique code. 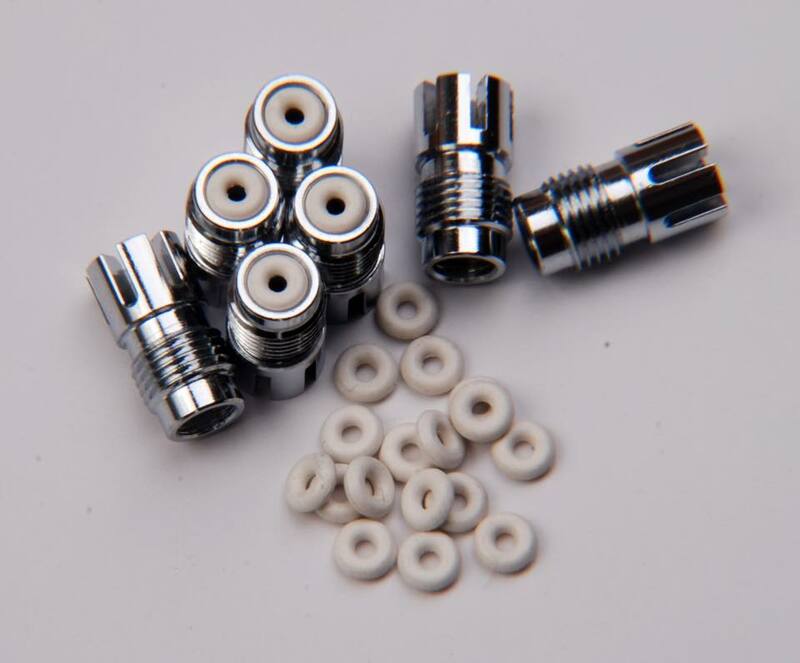 Many of the parts are modified manually and highly tuned by a team of professionals. Each K33 Micron will be adjusted, tuned and tested by Prof. Zsolt Kovacs and his team. More than 20 modification on each airbrush, more than half of them are functional adjustments. The K33 will be available in two different versions, insipired by the already existing prototypes owned by Marissa & Carlo. The “Bee Hornet” in Black\Gold color and the “Kolibri” in Silver\Gold. K33 special Needle, new version! 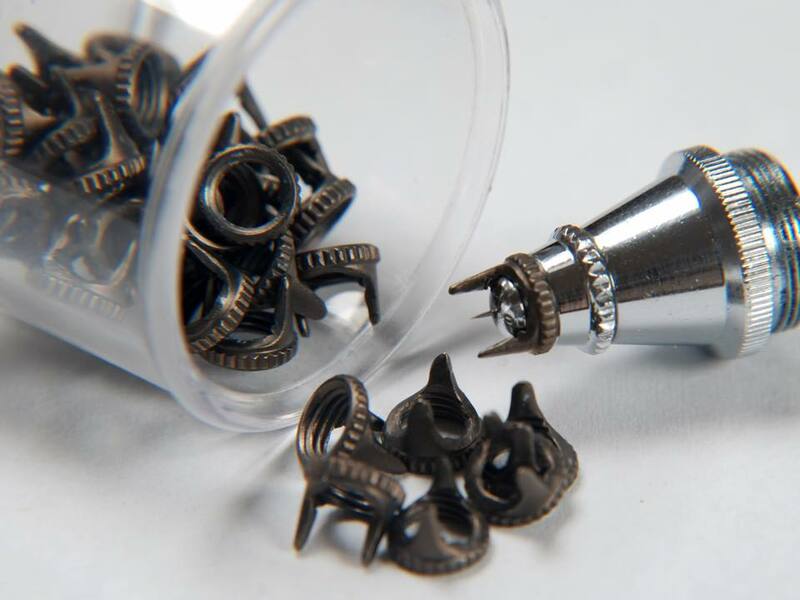 The SM-K33 Micron will mount the unique Zsolt’s “BLACK DEVIL” split Crown Cap, hand made and coated with a special material that doesn’t allow the paint to stick on. It improves also the spray pattern compared to a standard crown cup, especially for big trigger apertures. It allows to easily back-flush the water\cleaner, mix paint in the cap without the use of external tools and most importantly, it will keep the precious K33 needle protected while allowing the view of the needle tip during the painting process. 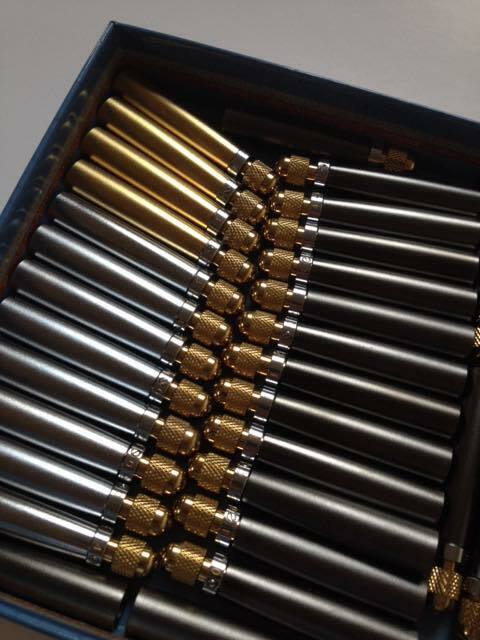 This special edition Custom Micron takes the name from the K33 needle recently released by Foxy Studio and by the artist who tested it for years. The K33 needle is created by an 8-step needle technology devised for professional airbrush use. The core step is a Kolsterising treatment which improves the wear resistance of stainless steel part surfaces, without degrading their corrosion resistance. Kolsterising does not apply a coating on the surface but it is a low temperature surface carbon diffusion treatment, so the base metal itself is modified. The thickness of the hardened layer is around 33 microns. The other 7 steps are proprietary and they transform a simple K33 treated steel needle into a fine piece of technology. K33 has a reduced clogging, thanks to the final surface smoothness. Due to the harden- ing process, the smooth surface lasts longer and the tip dry is reduced significantly. The paint flows very well even at lower pressures. 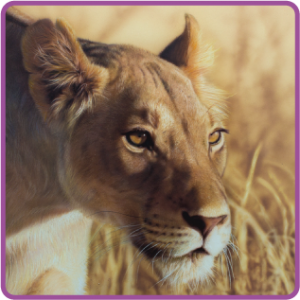 Every airbrush is tuned and adjusted by hand, each one is a unique piece of art! All the technologies and developments applied to the SM K33 micron were defined by Foxystudio in cooperation with Prof. Zsolt Kovacs.